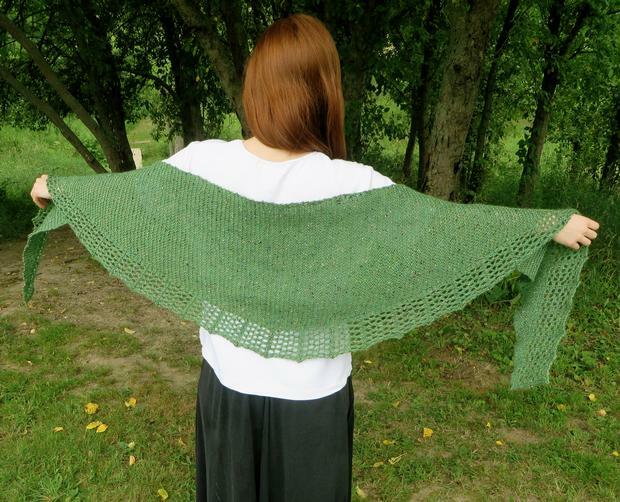 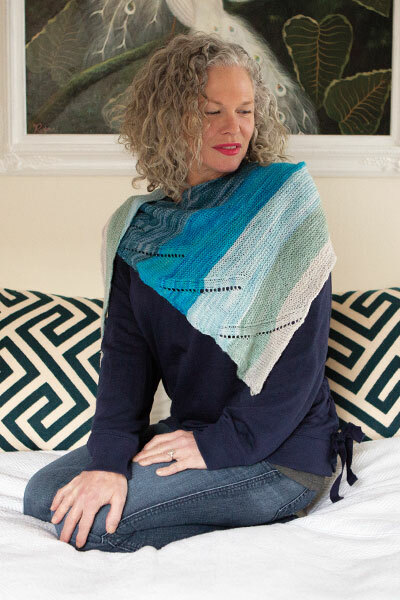 Sizes Included: 83" x 15"
Garden Trellis Shawl is an easy to knit, crescent shaped shawl. 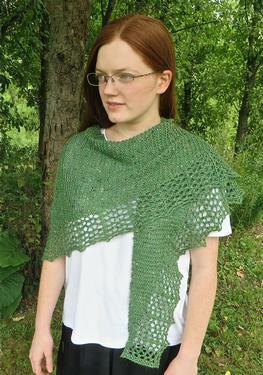 It is knit from side to side, and is adaptable to any weight yarn or size. 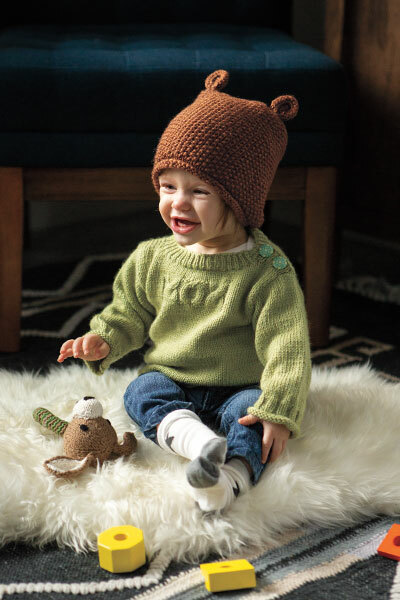 Just weigh your yarn, increase until about half the yarn is gone, then begin to decrease. 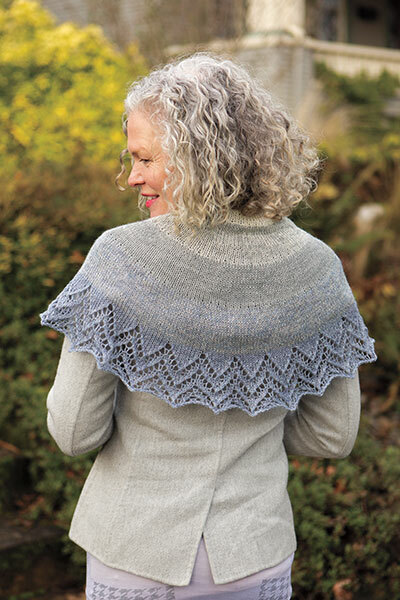 Perfect for the adventurous beginner, but still an enjoyable knit for the more advanced knitter.